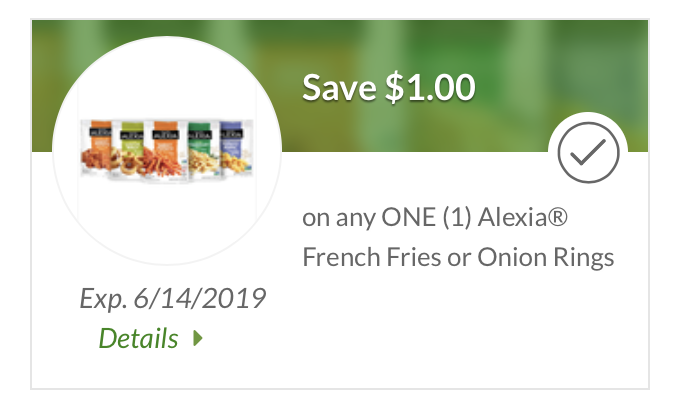 I spotted a new Alexia coupon that will come in very handy for the BOGO sale going on right now at Publix. Grab a couple of bags and pay just 90¢ each! 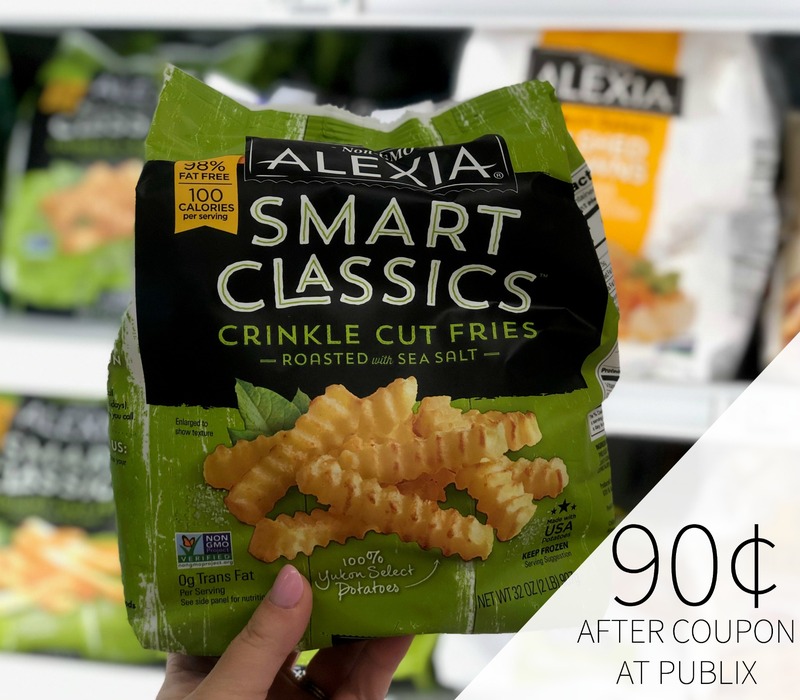 As low as 90¢ per bag after cash back & coupon. When it comes to potatoes, the folks at Alexia leave no culinary ideas unearthed. 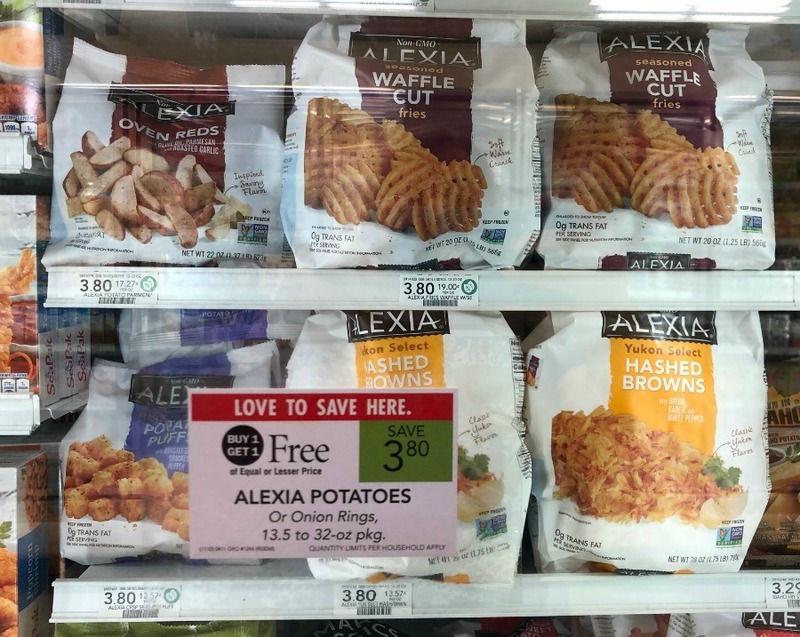 Try Alexia roasted potatoes and potato wedges tonight. 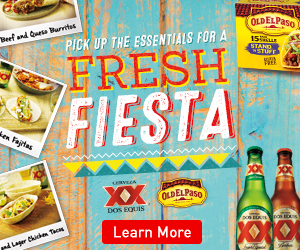 Add this deal to your shopping list over on the Publix Ad & Coupons Week Of 4/11 – 4/20 (4/10 – 4/2o For Some). Aww–sorry guys! I guess this one will vary by region?? Publix Qz don’t usually vary by region … they just vary. Such as the Gardein coupon – x043019 … all friends and family from N-S-E-W in FL got the coupon – but varied in value – $0.50, $0.65, $0.75 and $1.00. (and I’m the only one that got two of them). and 2 local didn’t get the Promised Land Milk BOGO coupon. I live in East Central FL & got two of the Gardein as well…one for .65/1 and one for $1.25/1, both valid 3/28 to 4/30. I also had two for Alexia, but one disappeared (not sure if it happened when I clipped the higher value one or if the lower value one was just due to expire). $.50 for me, too. Also found a $5/$30 enabled that expires on Easter, which means I must use this week! Does anyone know if the sweet potato puffs will work with coupon or is it only the French fries/onion rings? 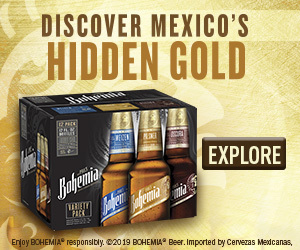 They really do vary, mine was $1 off 2.